Let’s grab a drink! 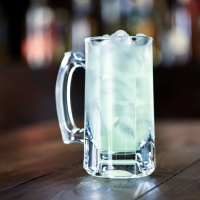 Applebee’s is celebrating National Neighborhood Appreciation Month by offering $1 Margaritas all month long in October. Valid at participating restaurants and while supplies last. Drink responsibly, drive responsibly. Cheers! Next post: Target October Beauty Box ONLY $7 + FREE Shipping!